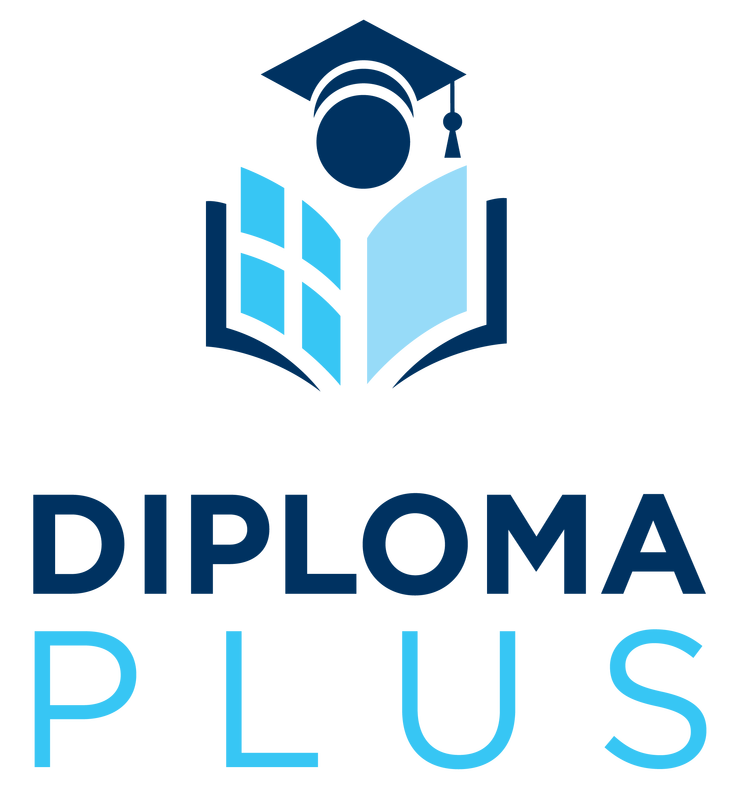 The Diploma Plus model successfully transforms students' learning experiences through the implementation of our Four Essentials for Success: Competency-based Systems, Supportive School Culture, Future Focus, and Effective Supports. Our schools provide curriculum, instruction and assessments focused on knowledge, skills and understandings that are competency-based and standards-aligned. 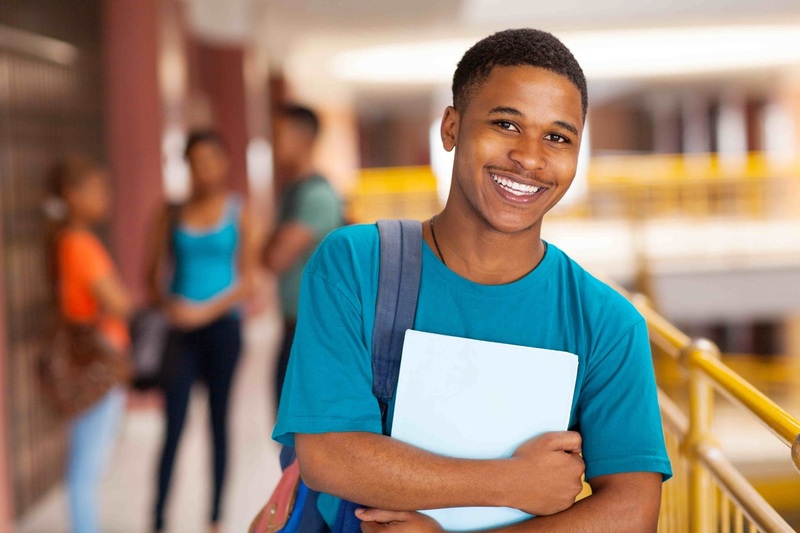 Students advance at their own pace, and are promoted or graduated according to their abilities in core competencies rather than seat time, age, or credits. Our schools promote equity to create and sustain a school climate that explores, respects, and responds to school norms that nurture diversity built on positive relationships among students, staff, parents/families and community. 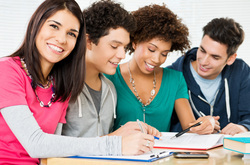 Central to achieving a Supportive School Culture, is a low counselor-to-student ratio accompanied by access to social-emotional and mental health supports. Our model involves the development of a Personalized Success Plan designed to empower students with the knowledge to unlock their future. We support program implementation at all levels by providing a multitude of support services, including virtual tools, professional development, leadership development, data analysis and advocacy.